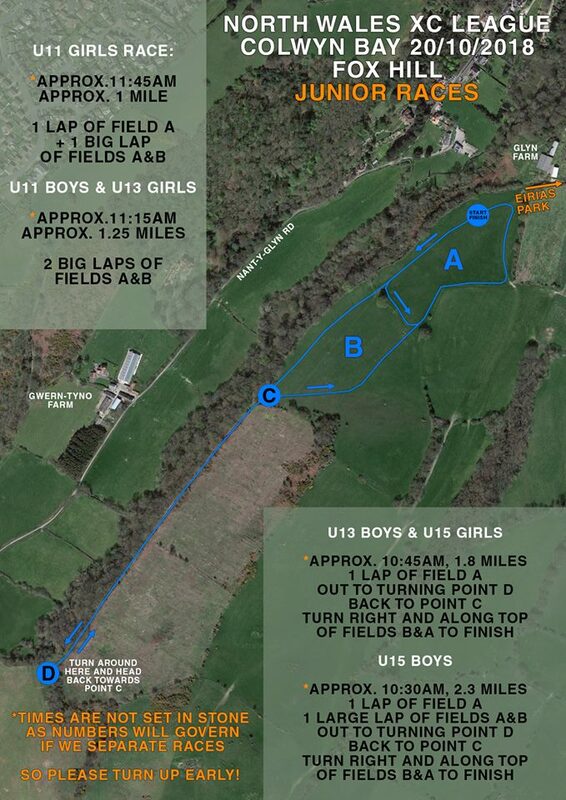 Well done everyone who took part in the last race of the XC league in Shrewsbury! Senior men are 7th in Division 1 and the male masters are joint 5th with Cadence Tri club. Senior ladies are currently joint 3rd with Buckley and 6th in the ladies masters section. 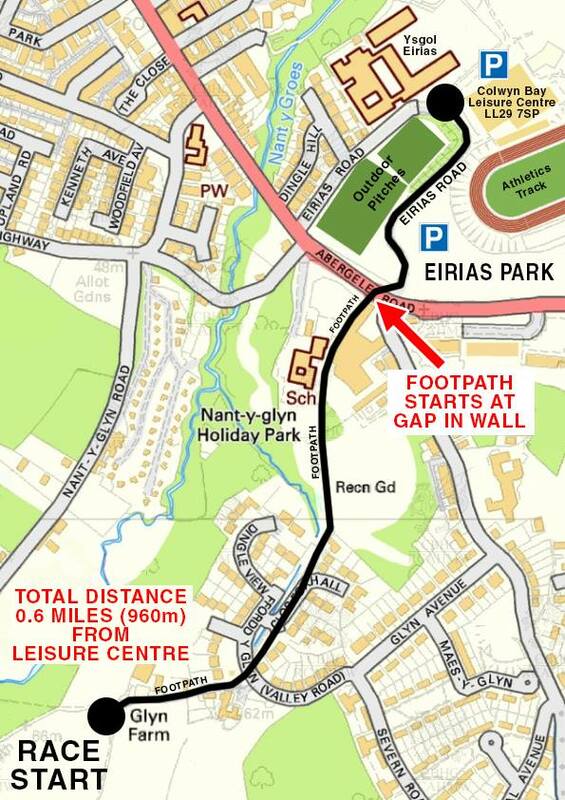 Trespass Colwyn Bay are offering a discount to Eryri Harriers members. Just produce your membership card. A busy weekend of racing for Eryri athletes, as well as the FRA British relays at Grasmere and the North Wales Cross Country League races at Colwyn Bay, on Saturday 20th October, Gwyn Owen won the latest Conwy Parkrun with a time of 17:14, two weeks previously, Arthur Connell won the event in a time of 18:14 with his wife Catherine finishing 5th overall and 1st female in a time of 19:04. All welcome to join in this weekend on a new course in Colwyn Bay – free to take part, just make sure you wear your Eryri vest! It’s the second race of the league for the seniors and the first race of the league for the juniors – should be a good one! The first race of the Borders Road Running League 2018/18 Season took place at New Brighton, Wirral on Sunday 14th October and yet again, it was Eryri’s women who outshone the men, at least, they fielded a full team of three while the men were three short of the required seven runners to count! In the 5 mile, out and back race, Tammy Lewis-Jones led Eryri’s women home in 196th place overall with a time of 34:33 followed by: 235th Helen Blair 36:08 & 378th Allison Donnelly 44:47, Eryri’s women were placed 4th of the 10 teams in Division Two. 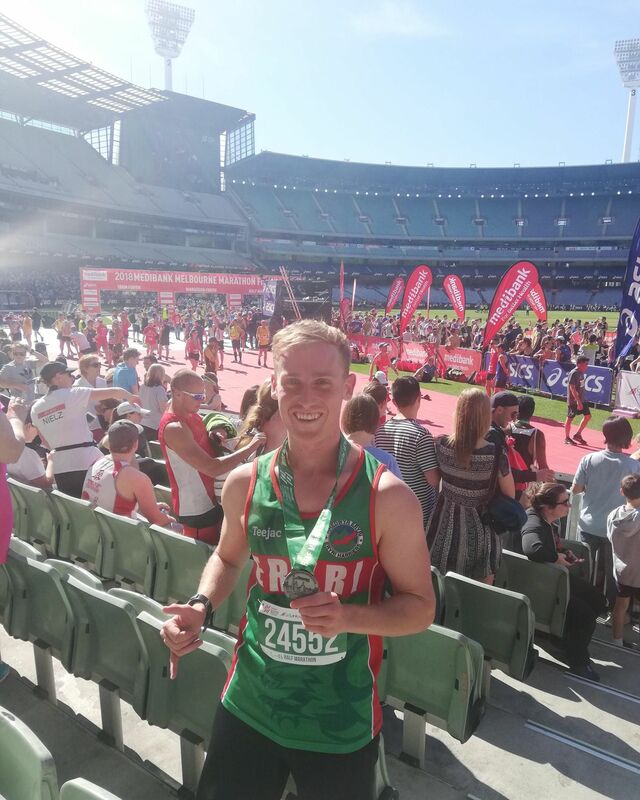 Eryri’s men were led home by Border League debutant Eifion Williams in 52nd place with a time of 29:32 (Eifion’s first ever 5mile race) Next in was 68th placed John Davies 29:47 (PB) followed by: 146th Arwel Lewis 32:47 and 395th Roy Jardine 49:25. Eryri’s men had the consolation of not finishing last in their respective 2nd Division with 9th position on the day. There were 411 finishers and but for a slight headwind on the return, weather conditions were very good, dry and cool. 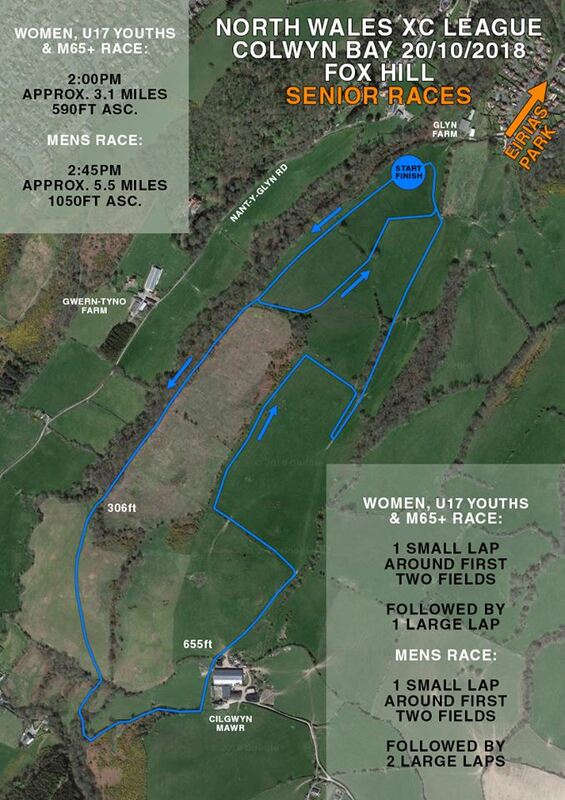 The next race in the Borders League is on Sunday 11th November at Upton, Chester. Another 5 mile race on the Chester Spring 5 race route. NOTE: An early 09:30am start for this one. If you’re interested in enrolling on a CiRF course please contact Eva.